2019 RNRA Movies in the Park – Cast your vote today! Vote by February 26! Cast your vote for the five movies that will be shown in the A. Montgomery Ward Park during summer 2019. 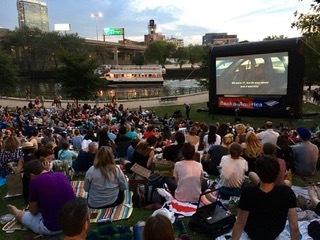 Movies are sponsored by the River North Residents Association (RNRA) and the Chicago Park District. Thank you in advance for taking the time to participate in our survey. We value your feedback. The survey will be open through February 26, 2019.